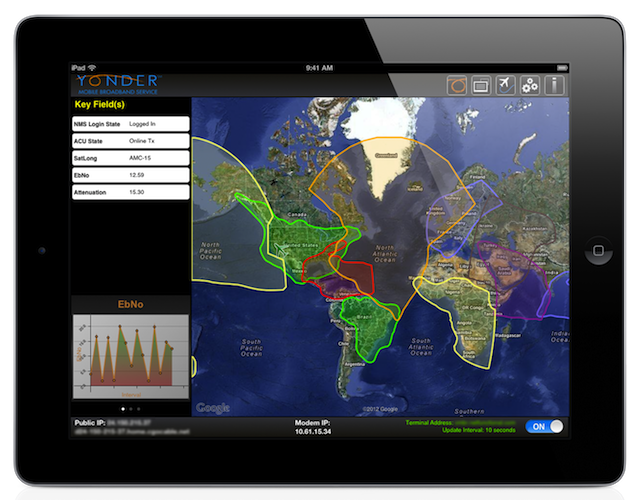 Yonder Toolkit | NetFunctional Inc.
Monitor and manage your ViaSat Yonder satellite terminal and service on your iPad in real time. 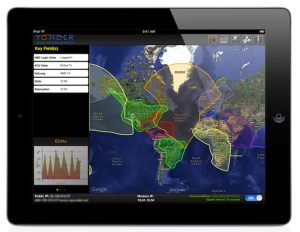 Features a moving map display with service coverage maps, as well the ability to monitor and collect real-time performance data from the terminal. Collect the logs and send them out for support purposes, all using your iPad. Handy for flight crews, this is a must-have toolkit for maintenance staff and avionics technicians who work with Yonder terminals.